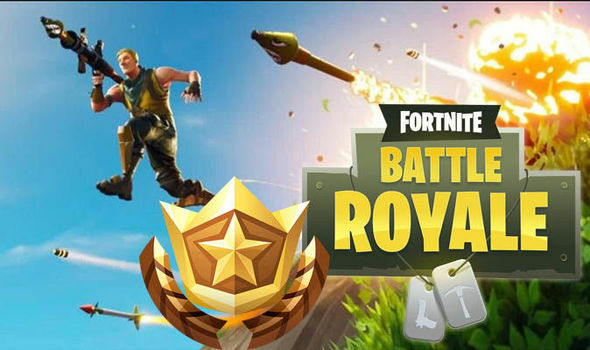 Epic games are really making gamers go crazy with their new ideas to attract them. The Fortnite is already one of the games that are played around the world on a massive level. And, now they recently announced that there is going to be a Fortnite Battle Royale players challenge for $10 million. God, this is huge! 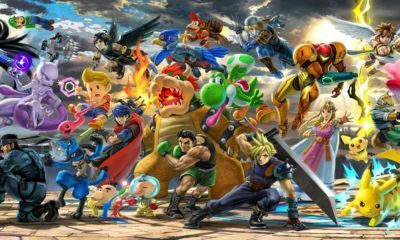 This is going to be a huge competition in which every gamer will be able to play but only one will win who is the pro. In the recent tournament of Summer Skirmish, the total prize money was $8 million so we can expect a lot of big things from Epic games. Let’s see about the details of upcoming Fortnite fall Skirmish. We don’t have much information about the upcoming skirmish as no details have been released from the developers. If we look at the summer skirmish which lasted about 8 weeks with 8 million dollars prize money. We can then accept the Fall Skirmish to last 10 weeks with the prize money of about 10 million dollars. 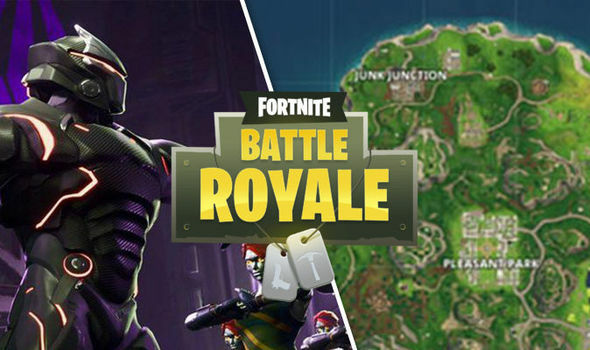 According to the Fortnite developers the game was supposed to get its season 6 update on September 25th, but the developers postponed it to October. At this point, we should expect anything from Epic as they haven’t failed to provide entertaining gaming experience and certainly they will expect it as they experienced it in the summer skirmish with many exciting challenges and competition. The fall skirmish is expected to be same or better than the summer skirmish. 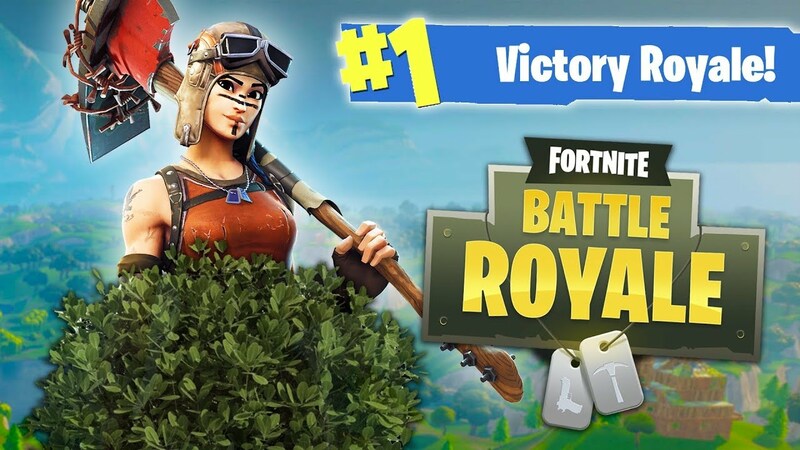 Fortnite is a globally popular game amongst gamers with their gameplay ranging from PC to console to iOS and Android. This is one of the reasons it attracts more users. So right now, all we can do is wait for more news about the update from Fortnite.